This regeneration commission was part of Belfast City Council’s Citywide Investment Programme. 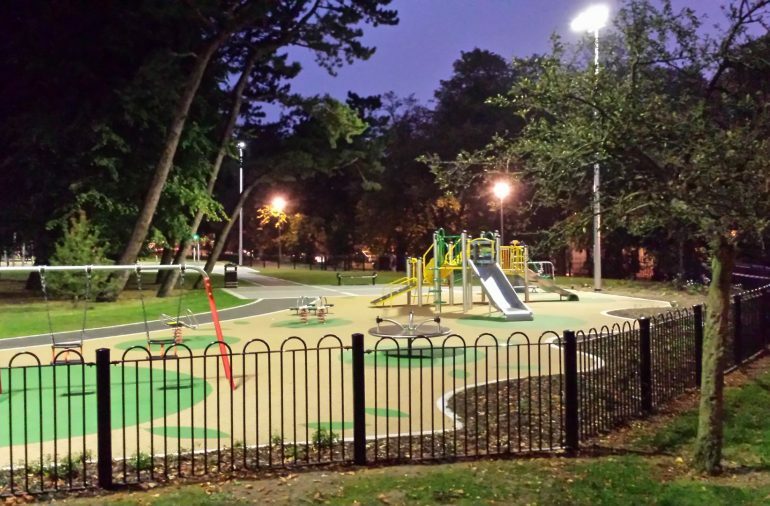 The redevelopment of almost 30 acres of public park space at Woodvale and Dunville comprised a range of landscape improvements including new recreational and sports facilities, conservation works and general lighting, feature and floodlighting provision. 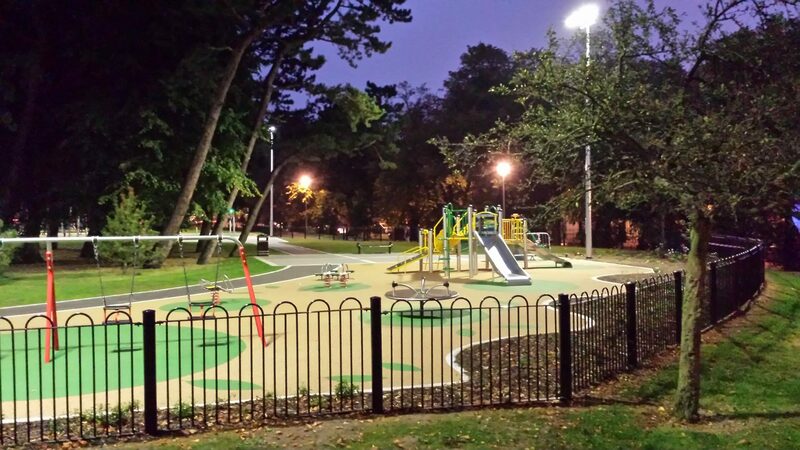 As per client brief, the projects have provided more attractive and welcoming shared spaces for their communities.